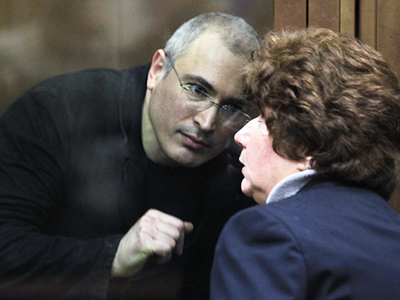 The defense lawyers who work for Mikhail Khodorkovsky and Platon Lebedev have said that their clients would not ask for clemency, but promised to file an appeal to the European Court of Human Rights. Speaking at a press conference on Thursday, one of the lawyers, Vadim Klyuvgant, said that even the possibility of Khodorkovsky and Lebedev asking for clemency was not being considered. Klyuvgant said the same thing after the second sentence to Khodorkovsky and Lebedev was pronounced on December 30. However, previously the lawyer had not excluded such possibility, but may have been speaking about the first sentence of the former heads of the Yukos oil company. In early November 2010, Klyuvgant said that Russian law provided for the President pardoning any convict in Russia, and if such a thing were to happen, that would determine the resolution of the so called Yukos case. Apart from that, the lawyers said they could appeal to the European Court of Human Rights in Strasbourg. “This will be a complaint over the violation of Article 17 of the European Convention that forbids the interference into the justice process by the state, groups of persons or a single process,” said the lawyer, Yuri Schmidt. He added that he planned to draw attention to the fact that the Russian state and high-placed Russian officials blatantly interfered in the course of the process during the whole time of the investigation and court hearings. 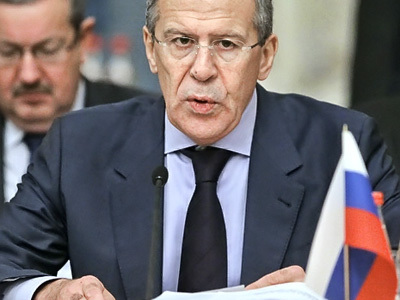 At the same time, the lawyer noted that the public statements made by President Dmitry Medvedev and Prime Minister Vladimir Putin in connection with the process were not a form of pressure applied to the court, but rather the demonstration of the officials’ authority and influence. On Thursday, the defense lawyers also said they planned to press for the instigation of a criminal probe into the passing of an unlawful sentence, but said that the process would take considerable time. “A question will be raised on criminal arbitrariness as a whole or, in legal terms, knowingly starting a criminal case against innocent persons, passing unlawful decisions and falsification of evidence,” the team said. 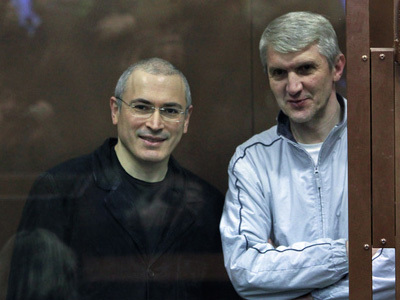 On December 30, 2010, Mikhail Khodorkovsky and Platon Lebedev were sentenced to thirteen years and six months in custody for large-scale theft money laundering. The defense lawyers appealed the court ruling. The accused refused to plead guilty to any of the charges. 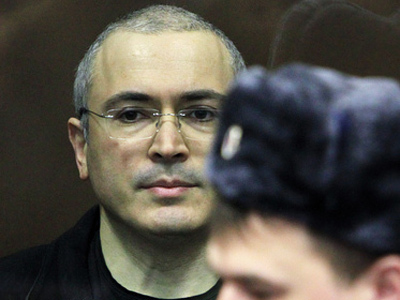 Prior to the second conviction, both Khodorkovsky and Lebedev had already been serving lengthy prison terms for fraud and tax evasion.